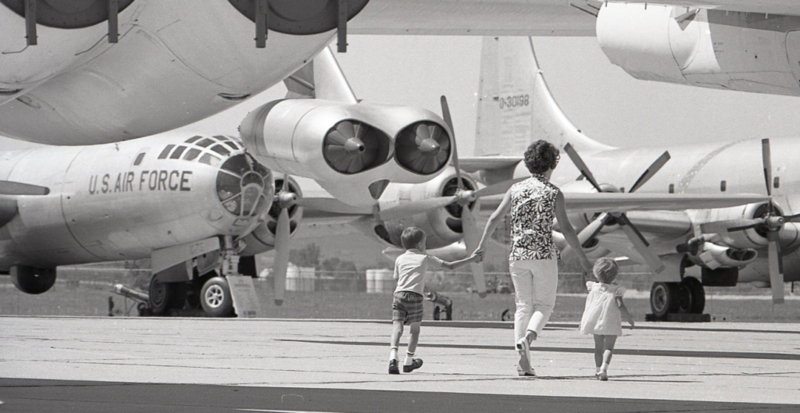 Thank you for your interest in supporting the Strategic Air Command & Aerospace Museum. Your generosity will help us meet our current goals and reach new heights in the future. The SAC Aerospace Museum is a non-profit, 501(c)(3) organization which receives no government funding. Donations are tax exempt to the fullest extent allowed by law. The Museum earns more than 70% of its annual operating budget through admissions, store sales, membership, facility rental and special events. As a privately funded nonprofit institution, the SAC Aerospace Museum must rely on the generosity of its friends and supporters to meet the costs of providing programs and services, year-round, to thousands of local, national, and international visitors. We welcome your involvement in one of our Planned Giving options, and look forward to a lifelong relationship. Donations assist with exhibit development, artifact acquisition, aircraft/spacecraft acquisition and restoration, education program underwriting, facility and capital improvements. Listed below are just a few ways you can help support the SAC Aerospace Museum.